The point I'm making here is that I'm a bit of a mascara addict. I have the weediest little lashes and I can't live without the glossy black stuff to make them look their best. I've tried tonnes of different formulas and brands - whenever there's an exciting new mascara launch or a new fad (remember when we were all buying double ended fibre mascaras, lash primers, oil infused mascaras, mascaras to help your lashes grow... ) I'm eager to give it a go. The original Bad Gal was actually the first higher end / non-drug store mascara I tried - it was back when I was in my early teens and I'd asked for it as a birthday present. 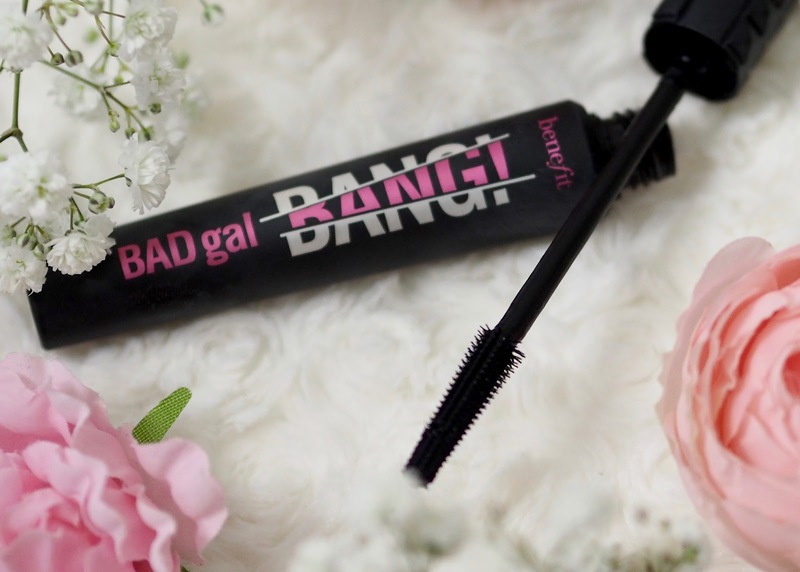 I distinctly remember loving the big fat brush and the bold black lashes it gave me, so I was excited to see how it had been updated for the launch of Bad Gal Bang. Benefit say the new product is a "bigger, badder, volumizing mascara. They reckon it'll give massive volume for 36 hours without weighing down your lashes - because it contains aero-particles derived from space technology! Okay, I mean that sounds a bit crazy - they launched the mascara using rockets and guys in space suits, so this was a mascara that really needed to live up to the hype - that space technology needed to be giving life to my lashes! I had such high hopes for this mascara, but was also worried that it was one of those products that would never live up to expectations. I've been using it for more than a month now, and here's what I thought. At first when you initially open a new tube of this mascara, it has a super wet formula. I found that a bit off-putting as a really wet formula can be difficult to apply - eg it's really easy to get specks of it all over your face and if you need to sneeze while your lashes are still wet, game over. However, after about a week the formula dries out a little an it becomes a much more practical consistency. It's still quite a wet formula, but once it's toned down from 'too wet', I actually find the formula to aid application. Drier mascaras take more effort, more time and more layers in my opinion. I like mascaras that give a lot of bang for your buck in just a few strokes, and that's just what this delivers. It's really black, which I like, and the length and volume build quickly - another thumbs up. Clumping can be a problem with this formula, and if you go overboard with your layers you will get spider lashes, and generally that's not the look we're going for. I've found the best way to apply is to work quickly, and to stop applying a little sooner than you think you should. My general plan of action with mascara is to do one coat on one eye, then move to doing a coat on the other eye before returning to the first eye again for coat number two. That doesn't really work with this mascara and tends to lead to clumping, so I've found working on one eye at a time and applying your layers in quick succession to be your best bet. 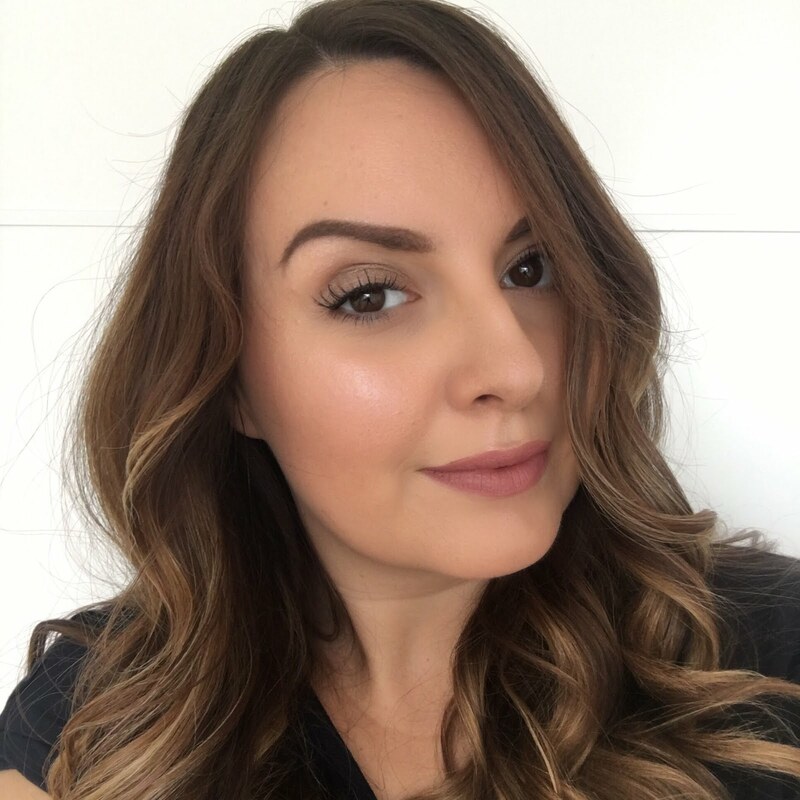 With this method I really love the results - my lashes are very bold, they look longer and more voluminous and I do agree that it lifts your lashes too - go on the space technology! There are a couple of downsides for me, and although they're a bit of a pain, I can overlook them for the overall effect which I love. Firstly flaking - if I use this mascara on my bottom lashes, it flakes during the day. Specks of crusty mascara do not compliment my under eye area, so this is a real shame. However, I do have really dry under-eyes and apply facial oil and rich eye creams to that area, so I think this may be a bad combination for the mascara. Happily I'll just apply this one to my top lashes and use something else on my bottom lashes or let them go bare, as the top lashes are really where I want my length and volume. The second slight downside is removal. Benefit say this is a smudge-proof mascara - not waterproof, but smudge-proof. I completely agree, but it makes it a bit of a bugger to remove. I actively avoid waterproof mascaras because I hate the P in the A removal process, so I was a bit annoyed to find this one needed some elbow grease to get it off at night. The answer of course is that I've just had to upgrade my routine to a more heavy duty eye makeup remover (so far the Nivea double-effect eye make-up remover is doing a sterling job) so not the end of the world, but it still registers on my annoying scale, so I thought it worth a mention. So there you have it - a warts and all review after properly putting this mascara through its paces - and I truly have. I've liked the bold and sassy look it gives my lashes so much that it's the only mascara I've used for the past six weeks. And I'd rush out to replace it at the first hint of it running out or getting past its best. You can't say fairer than that. 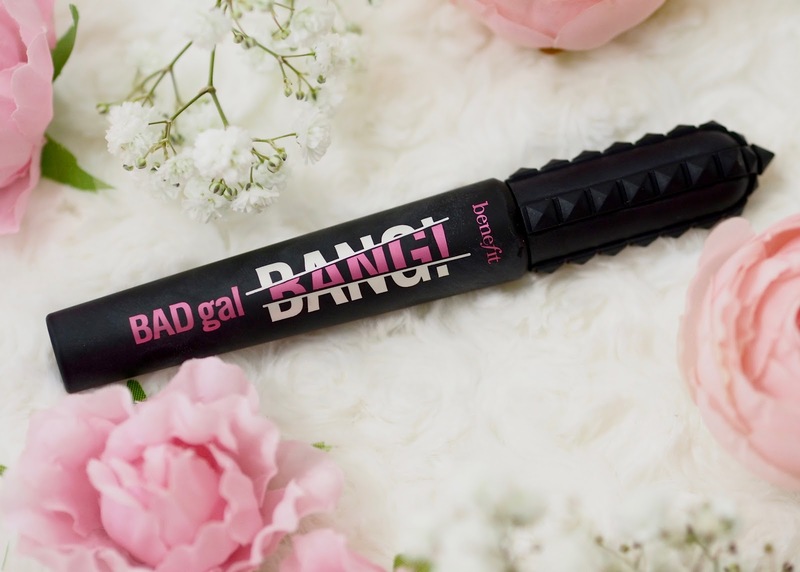 Benefit's Bad Gal Bang mascara is available everywhere now, and there's a mini available as well as the full size, which is a great way to try it out. 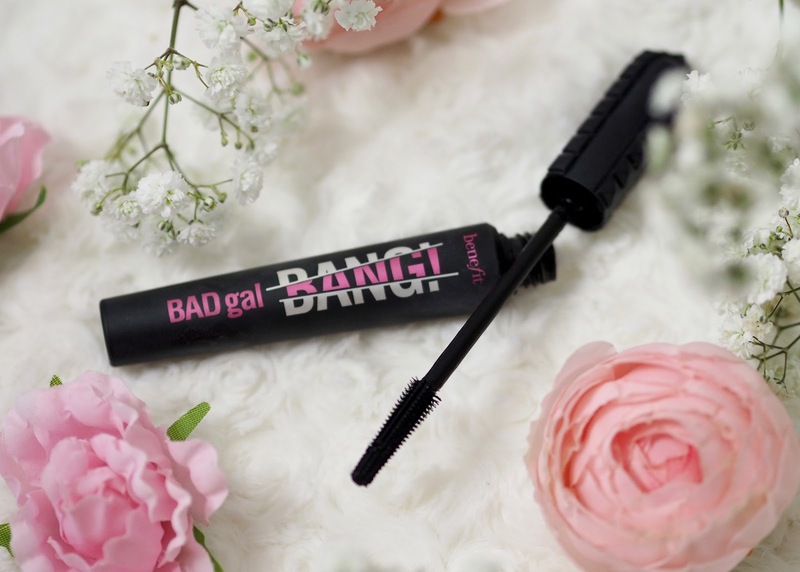 Have you tried Bad Gal Bang? What did you think?